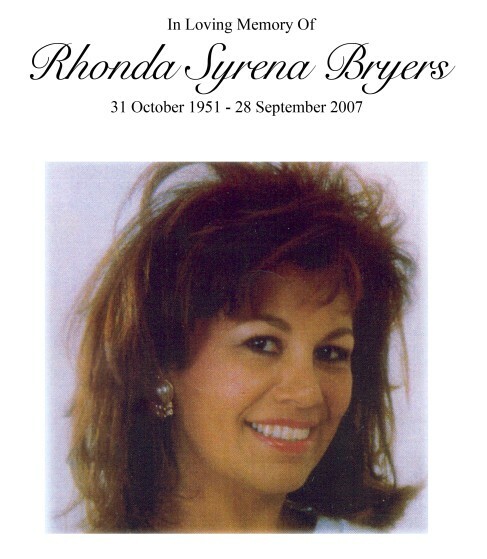 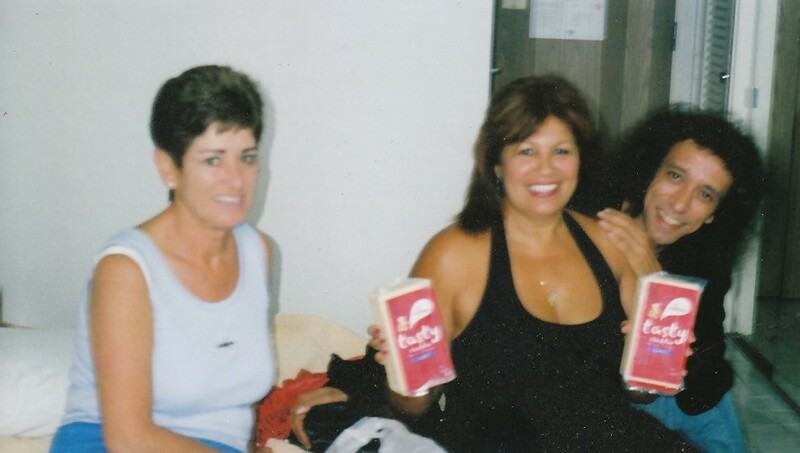 Rhonda (Bryers) died suddenly in Honolulu in September 2007, struck down by the "superbug" MRSA. 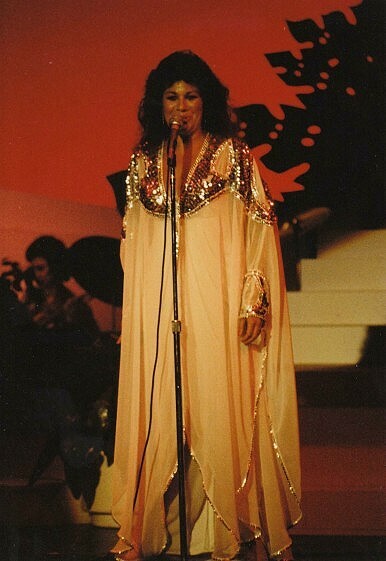 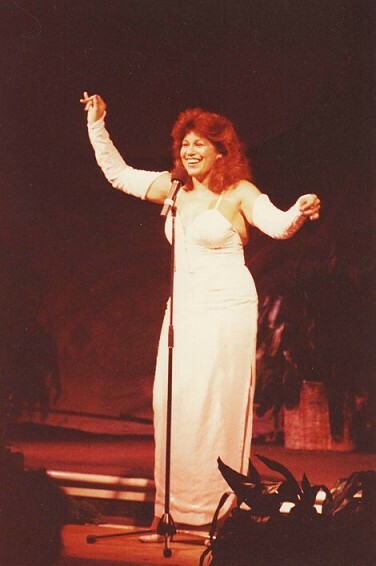 Rhonda was classically trained, but sang mainly popular music and her own songs, becoming entertainer of the year for four years in a row in New Zealand in the 1980s. 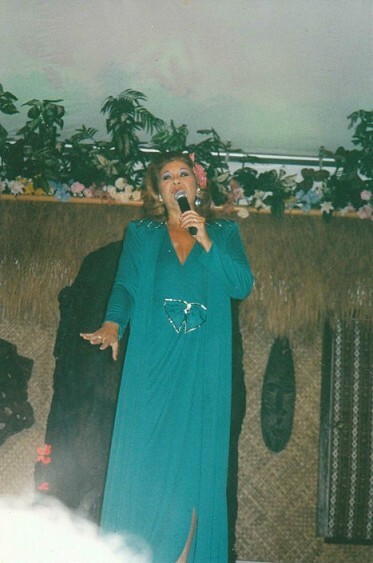 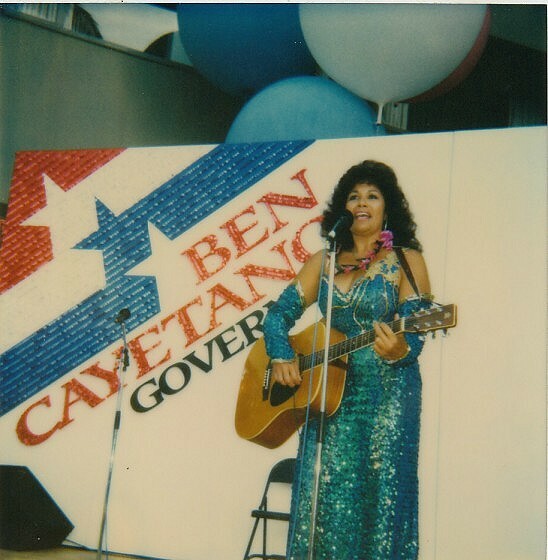 She moved to Hawaii in 1989, part of a line of New Zealand singers, including John Rowles, Frankie Stevens and Howard Morrison, who found fame in Hawaii.